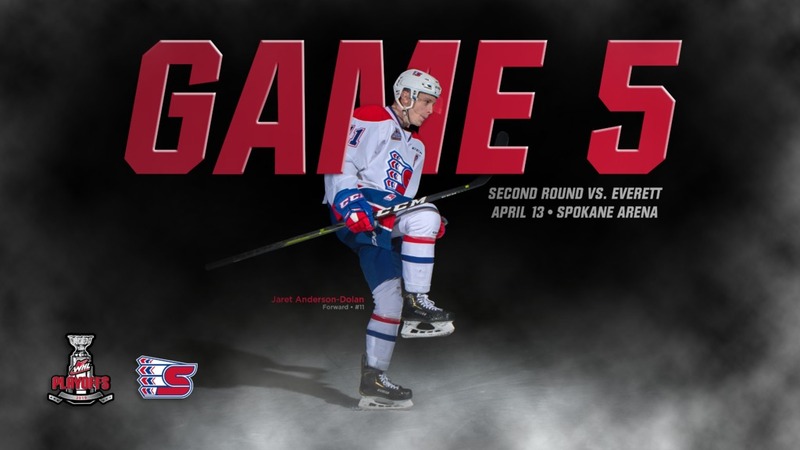 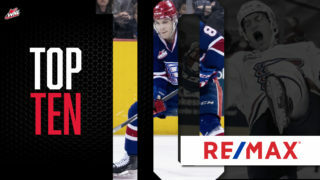 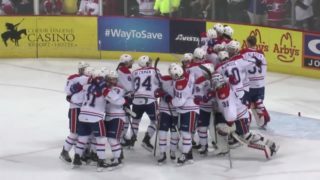 SPOKANE, Wash. — Tickets for Game 5 of the Spokane Chiefs’ second round playoff series versus the Everett Silvertips are now on sale online. 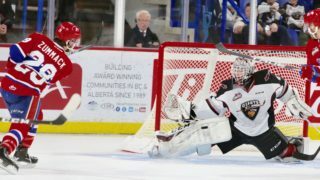 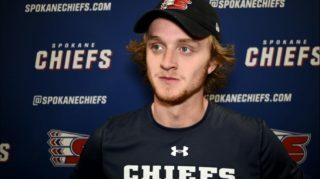 The Chiefs will take on the Silvertips on Saturday, April 13 at Spokane Arena. 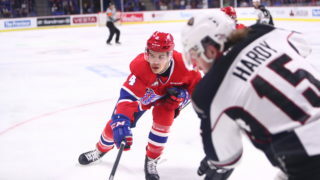 Game time will be 7:05 p.m. with doors opening at 6 p.m. Spokane leads in the best-of-seven series, 3-1. 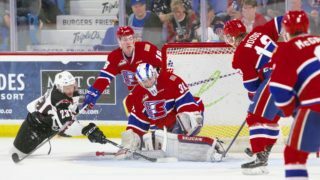 Tickets will be available over the phone at 509-535-PUCK and in-person at the Chiefs’ Ticket Office beginning Saturday morning at 10 a.m.